A classic Victorian villa originally built in 1882 by a ship's carpenter which has been extended and loved over the past century. A family home full of happy memories with the current owners having lived here for over thirty-four years. They say they love the feel of the home. 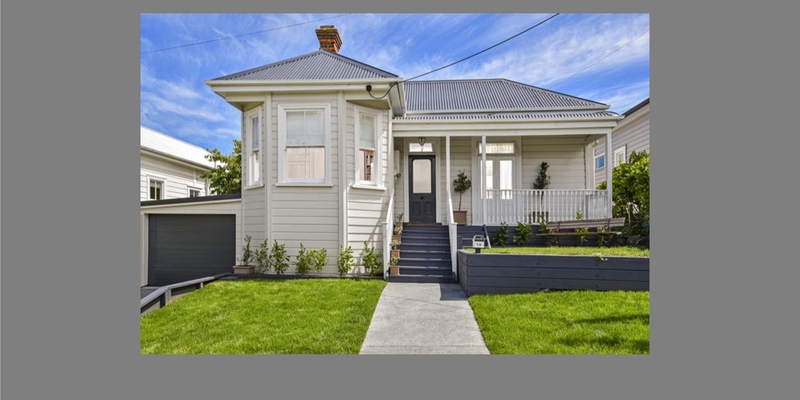 It's sunny, light and airy, it's so central to the village and ferry to the CBD, a must when they bought the home - it just works! The main home consists of four bedrooms, two wonderful living areas, bathroom, and second w/c in the separate laundry. Set among charming gardens at the front and the rear, all positioned in a quiet street which is what many family buyers are looking for. Off-street parking and a single garage plus another driveway to park the boat or trailer are very rare in central Devonport. The self-contained studio in the garden is perfect for teenagers or guests or a home office. 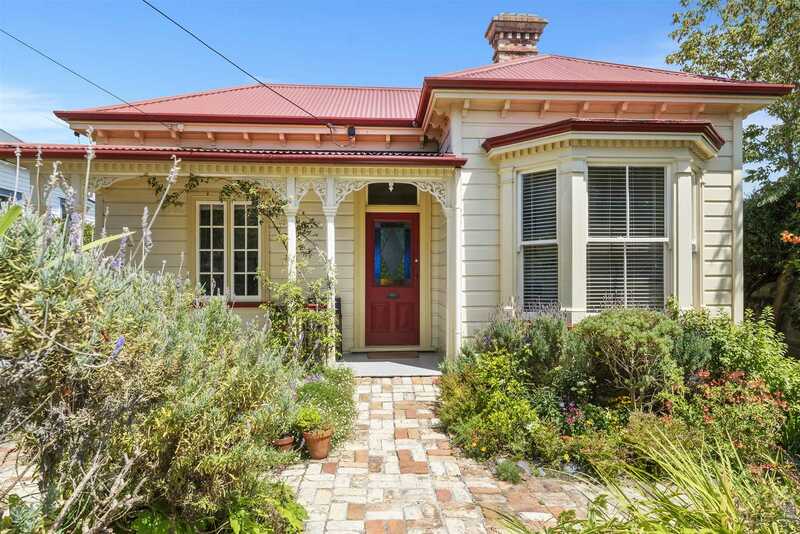 Full of character features, including timber floors and bay windows, this central Devonport villa is now available to love and enjoy by the next family looking to create some happy memories.